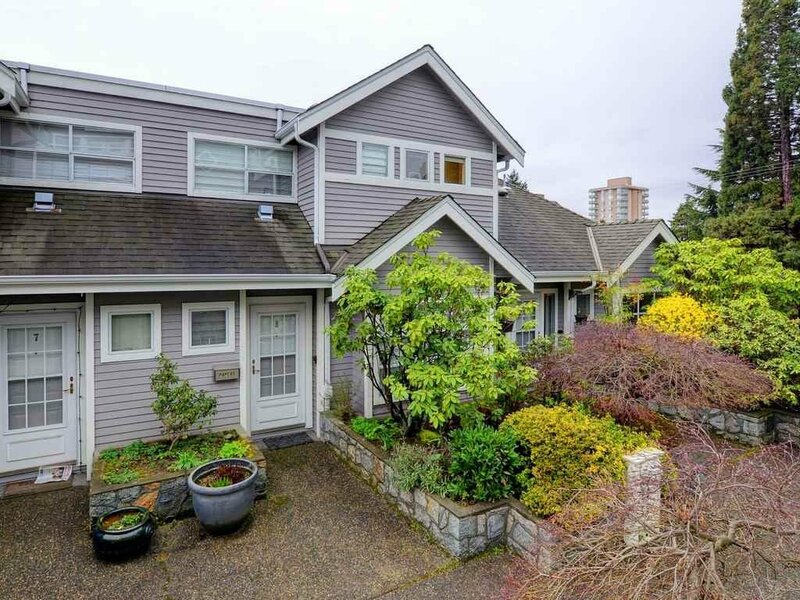 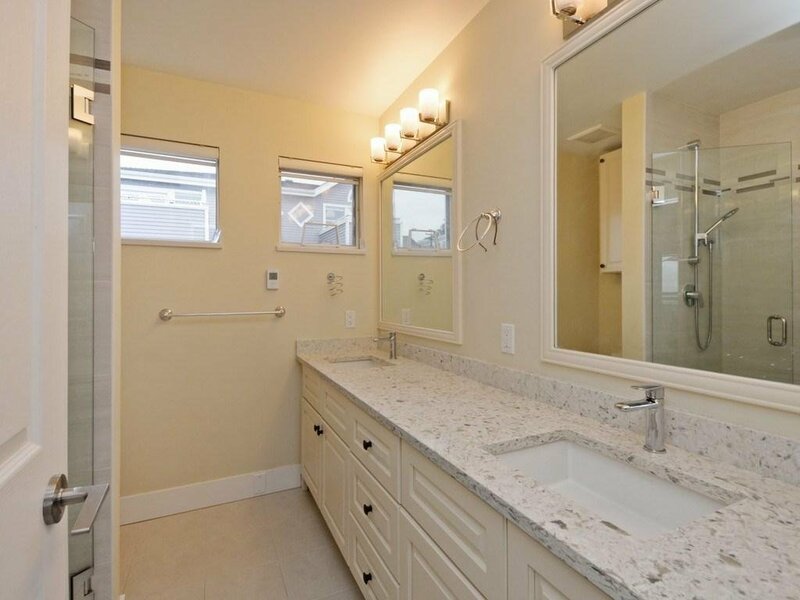 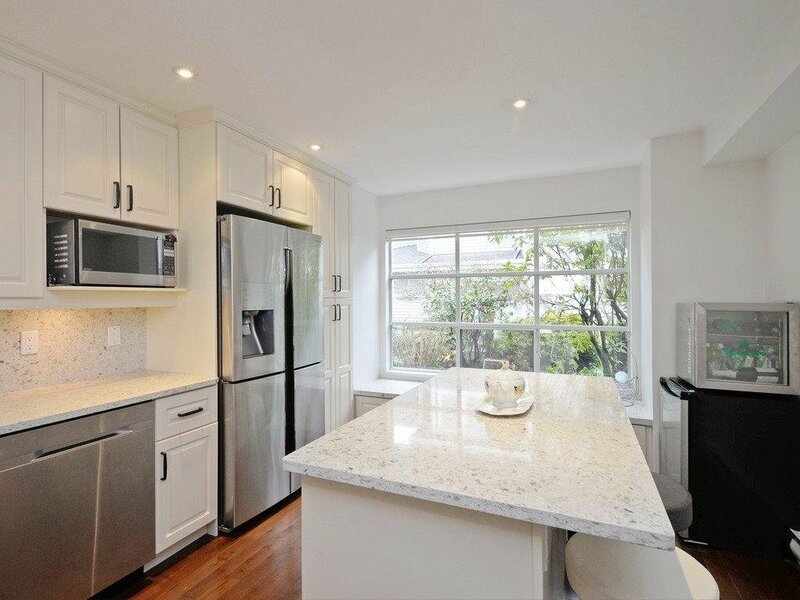 This centrally located spacious 1650 sf with 3-bed townhouse is fabulously renovated and move-in ready. 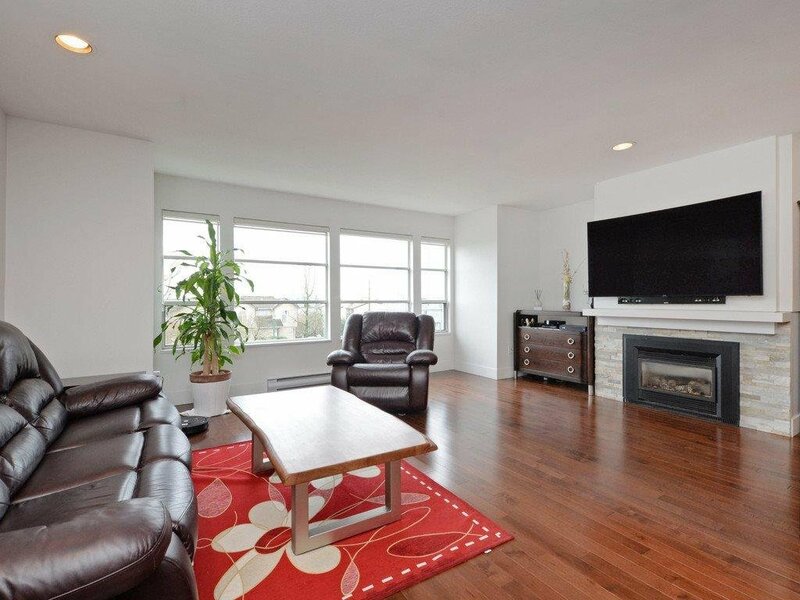 Ideal for buyers looking for a bright-south facing home with over-sized rooms and fantastic outdoor space. 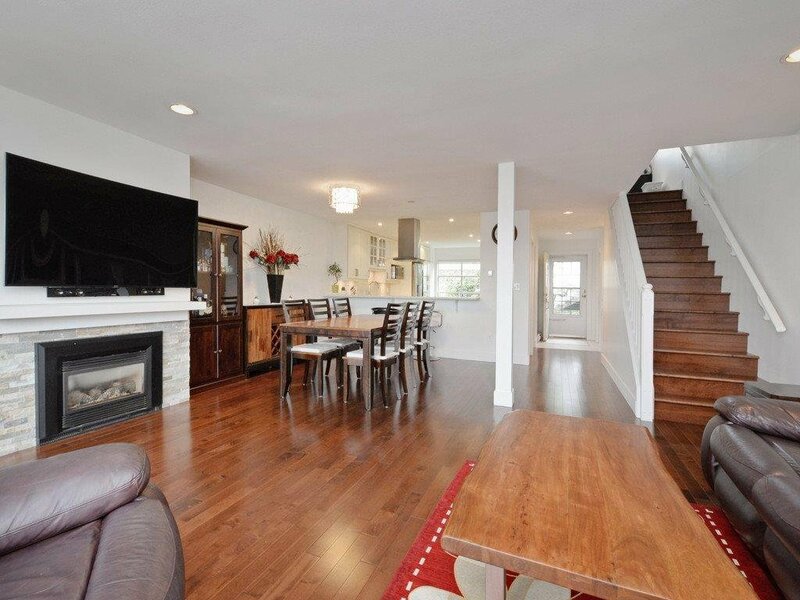 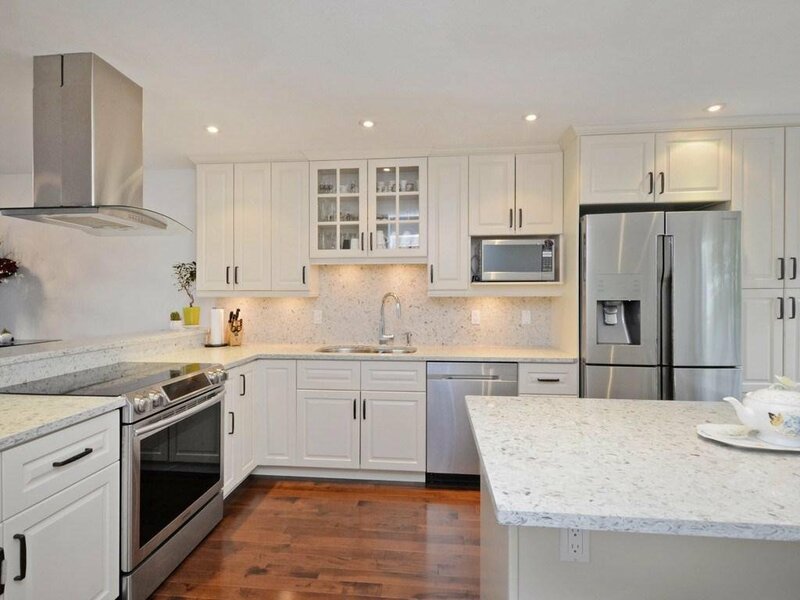 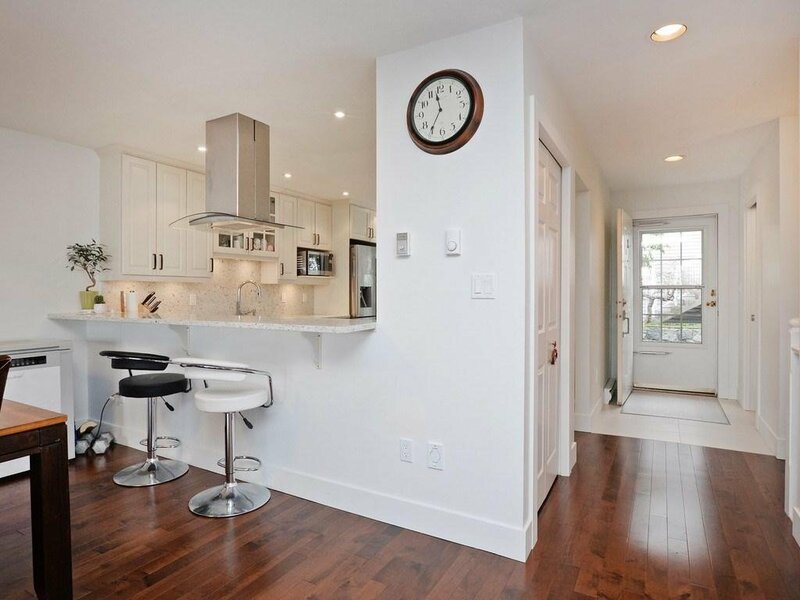 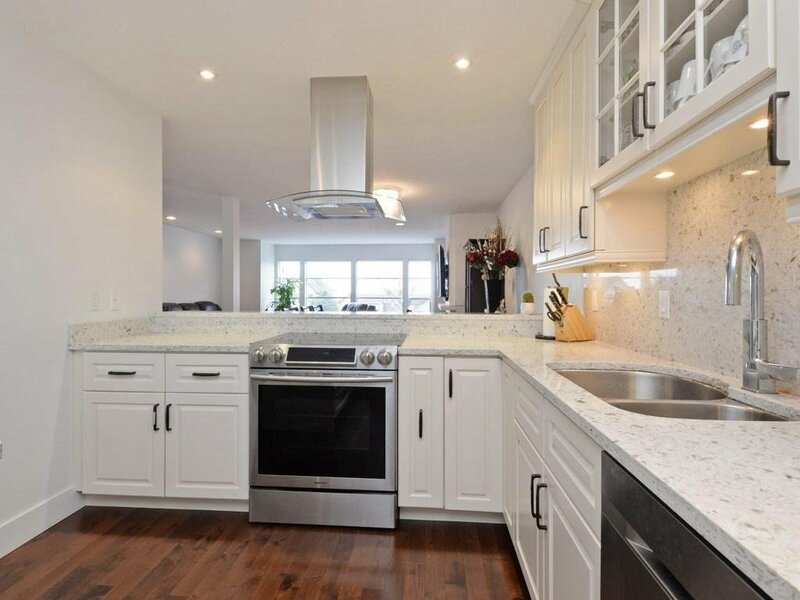 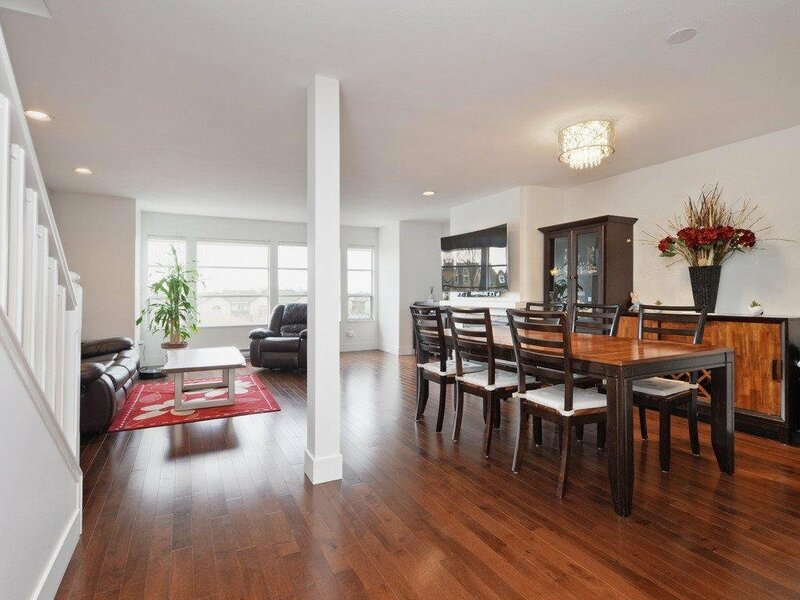 Open plan kitchen completely renovated with all high-end appliances. 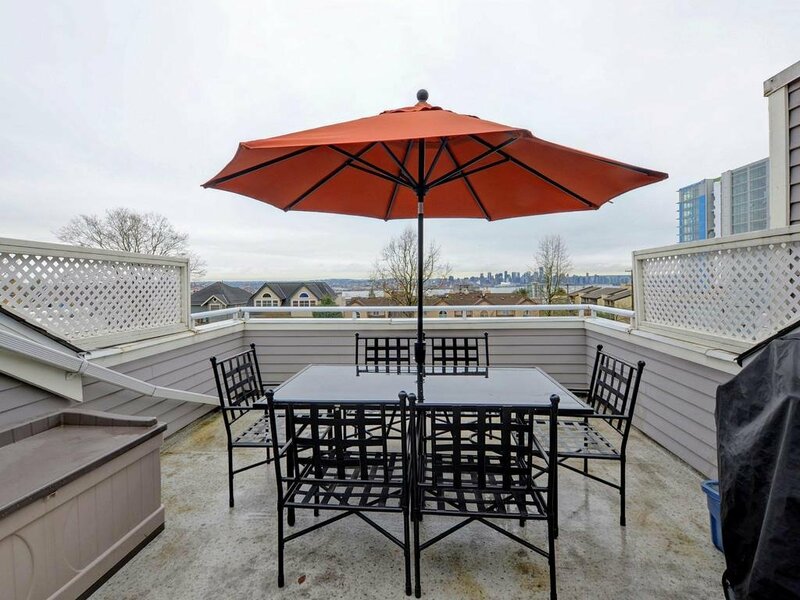 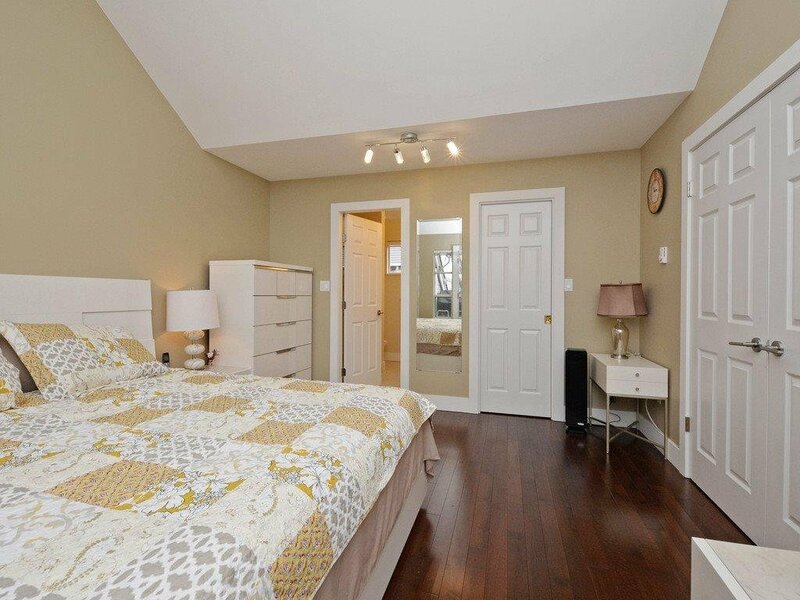 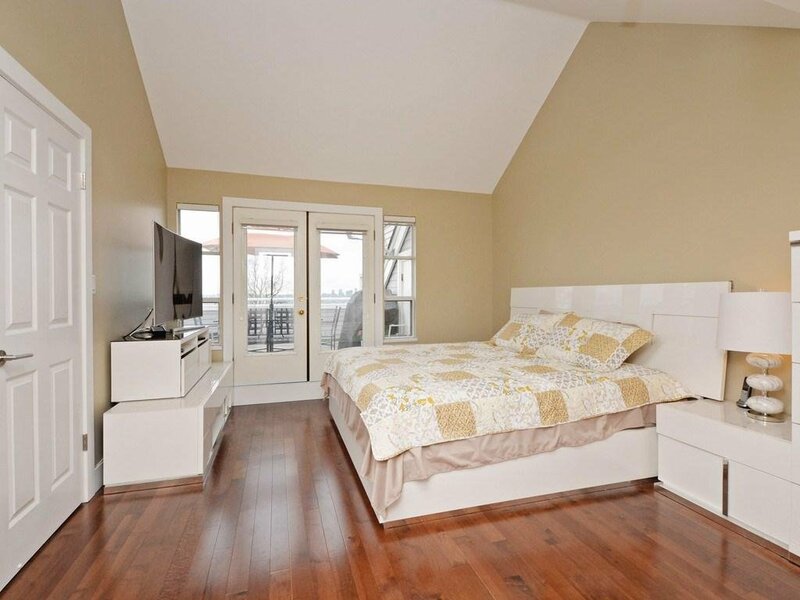 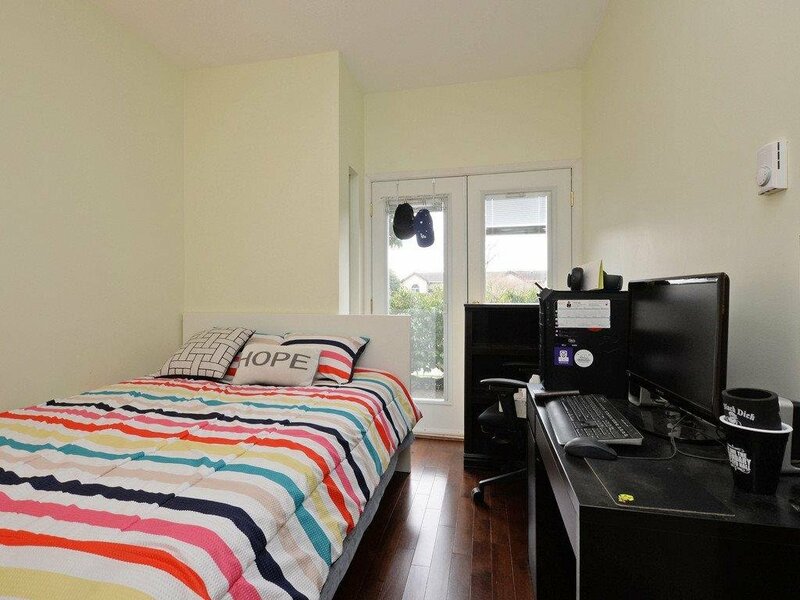 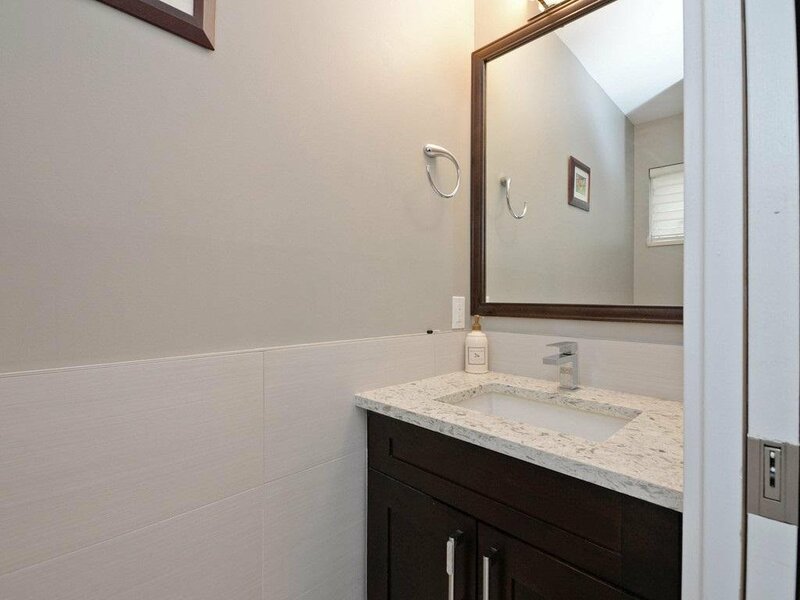 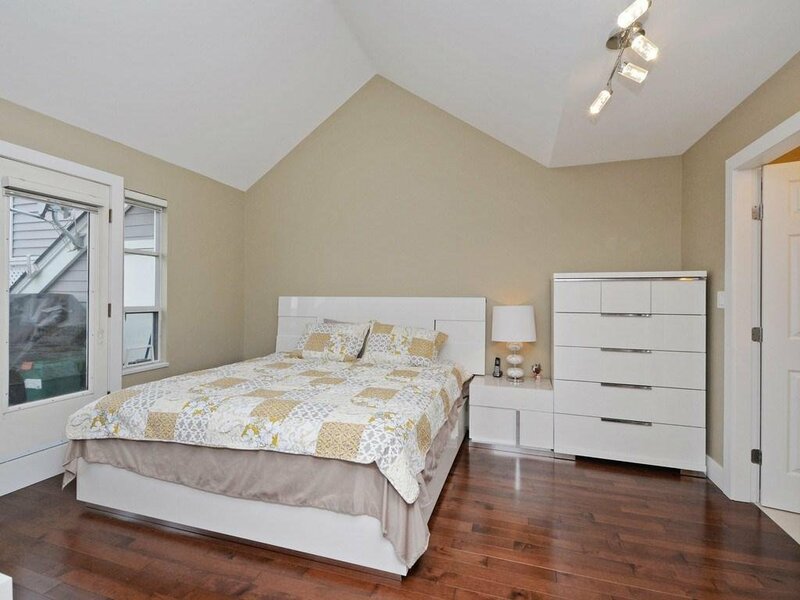 Large master bedroom located above the main with fully renovated 5 piece-ensuite and access to huge roof top deck with gorgeous city and water views! 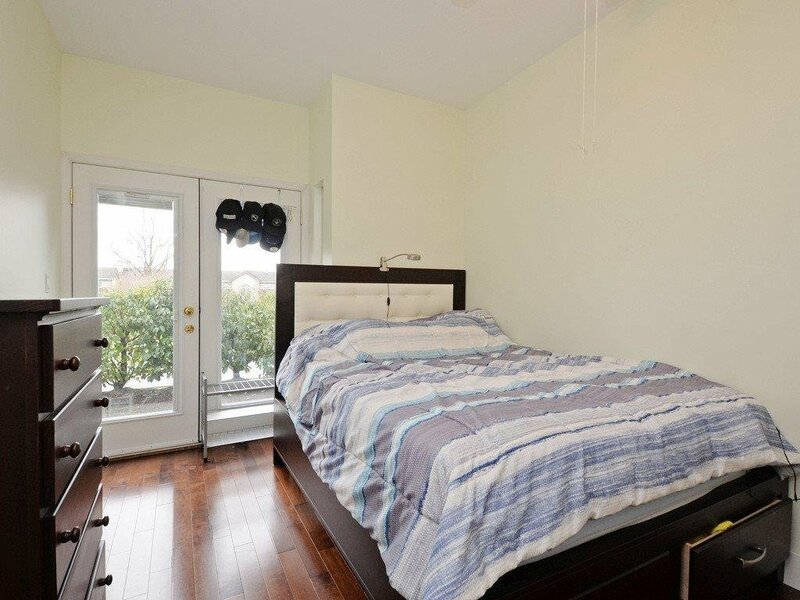 Renovation also includes central vacuum system, hardwood flooring throughout the unit and more. 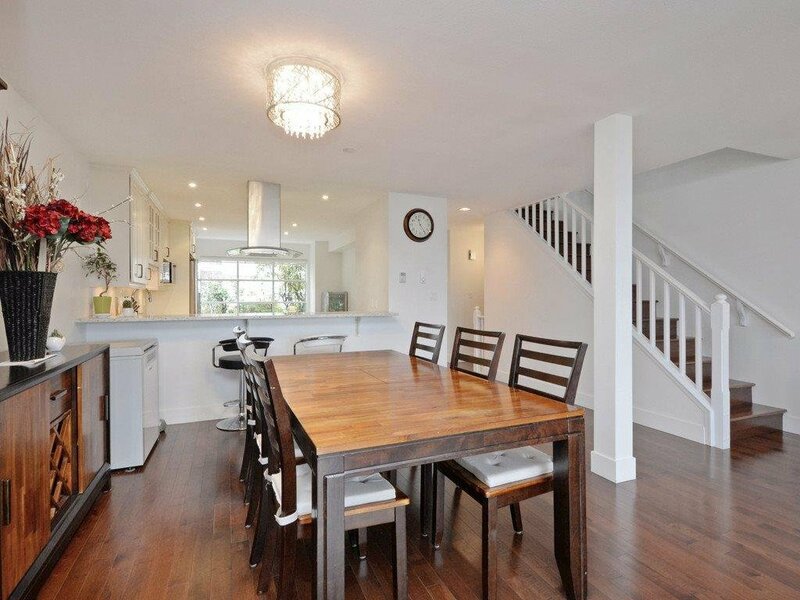 Walking distance to shopping, restaurants, sea-bus and public transport. 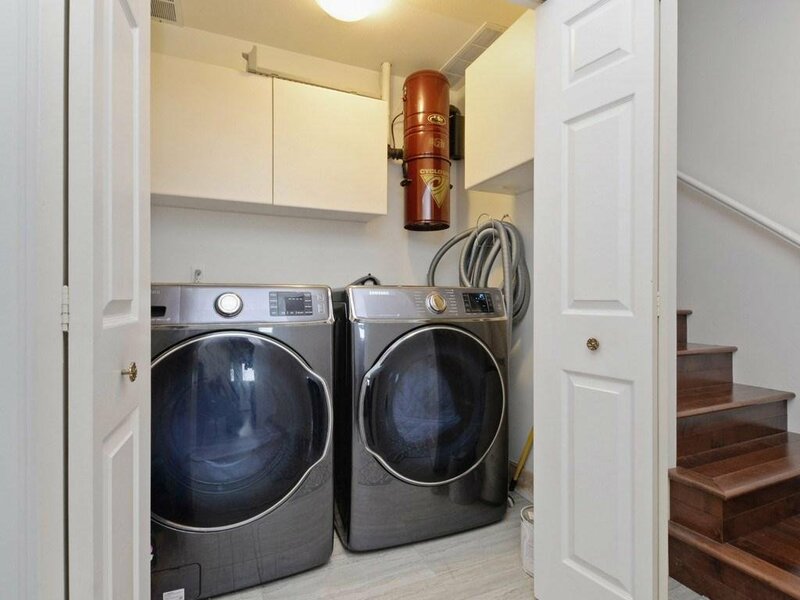 Direct access to the secure garage with 2 parking spots at your door and over-sized storage. 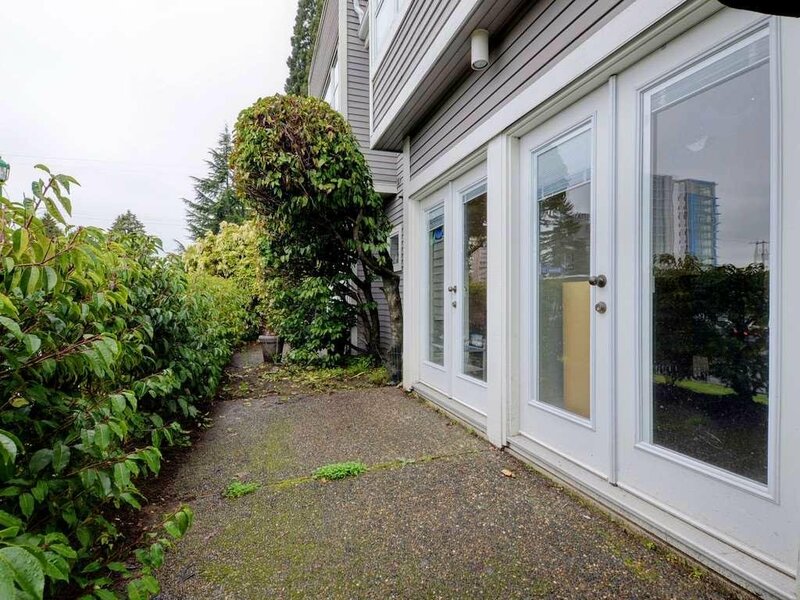 Open Sat. 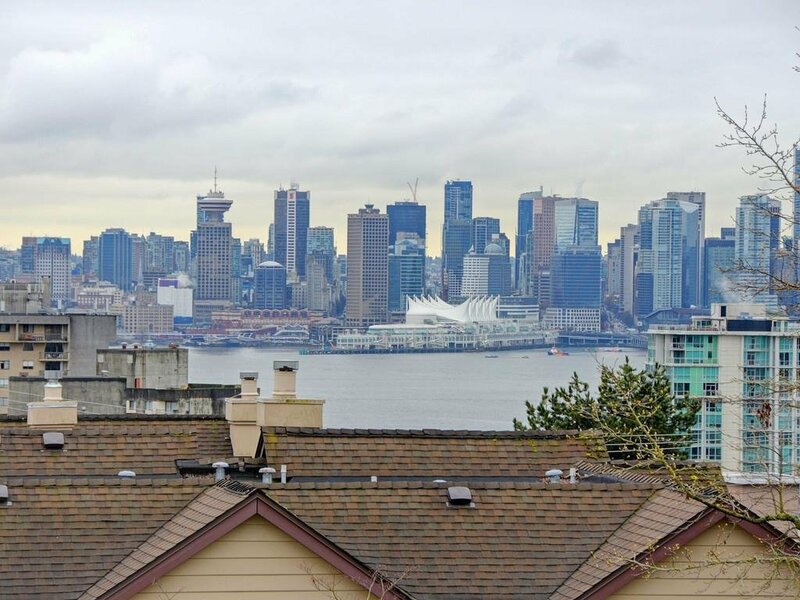 Jan 5th and Sun Jan 6th 2-4pm.